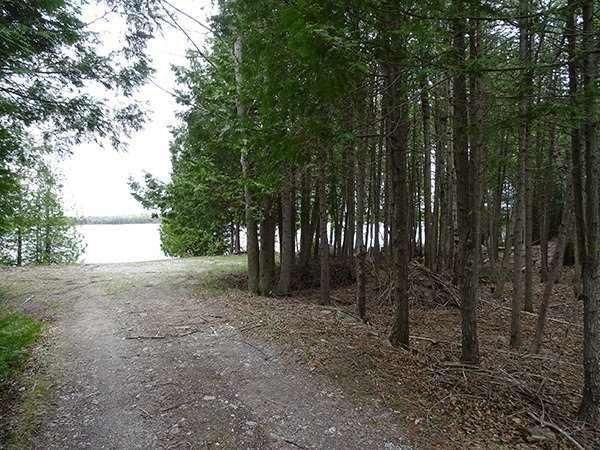 Wooded 1.18 acre waterfront lot on Raven Lake. Ideal weekend camping retreat. Raven Lake is great for canoeing, swimming and fishing. Western view, amazing sunsets!! Unassumed road. No hydro on the road. Please call the listing agent for details.